India is famous for its versatility and each place here offers unique experience. 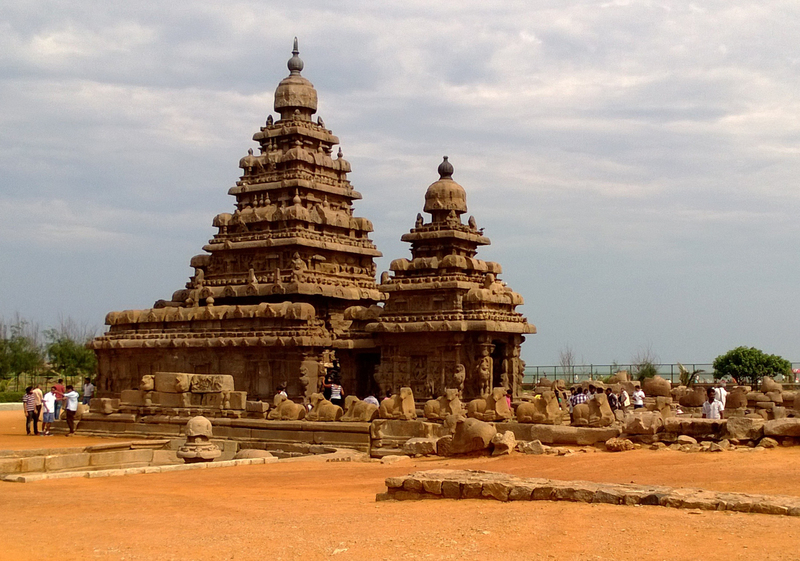 South India consists of several exciting destinations such as Chennai, Mahabalipuram, Kanchipuram, Cholamandalam, Alleppey, Kumarakom, Kovalam Pondicherry, Mysore, Ooty and so on. 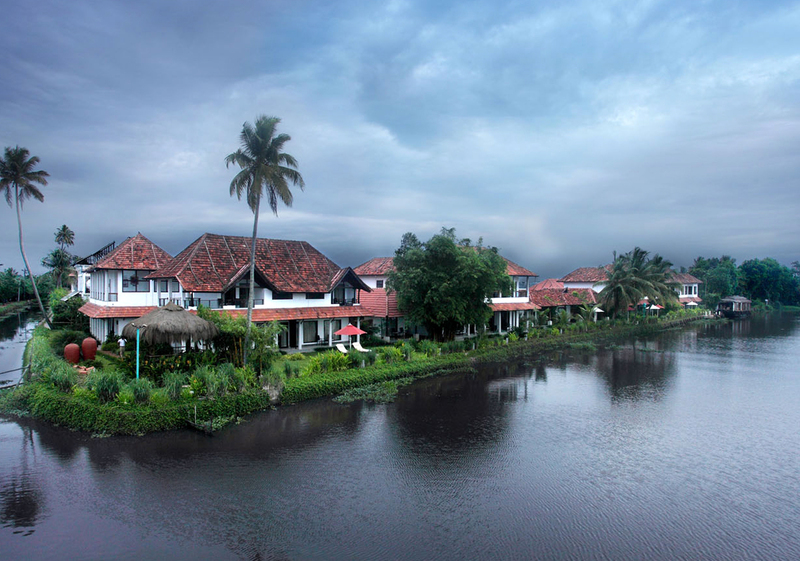 Kerala offers a large variety of destinations and locations which are unique place to gain life time memories as well as life time bonding for honeymoon couples. Please go through some of our client's feedback. It will help you to plan your trip better.